Start taking classes at PerformanceGaines and other studios! This is a plyometrics and mobility class designed to make you move in fun and new ways. Through plyometric and agility drills, you will learn to increase and control your joints useable range of motion. This class focuses on hip, knee and ankle strength and mobility while keeping your heart rate elevated through plyometric and cardiovascular circuits. You can expect not to use any weights, instead you will learn to squat, lunge, move like an animal, jump and run. You can also expect to leave with a better knowledge of how your joints work and how to better care for them while increasing their mobility and strength. *all experience levels are welcome! There are no upcoming “Move, Sweat, Smile!” classes on this day. Please wear athletic clothing and footwear, come prepared to train hard! Bring water or a water bottle! *First timers, please arrive 10 minutes early to sign the liability form. Thank you! 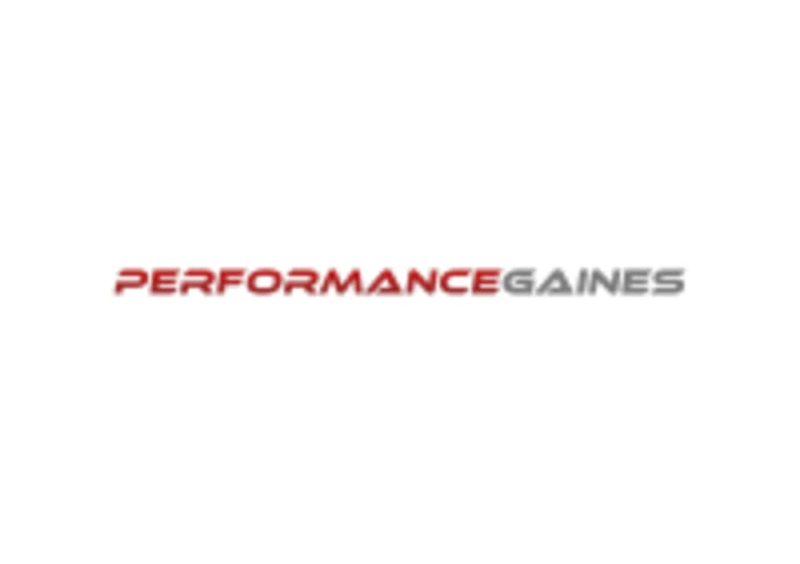 PerformanceGaines is located at 310 California Avenue in Palo Alto, CA. 5 ratings for Move, Sweat, Smile!